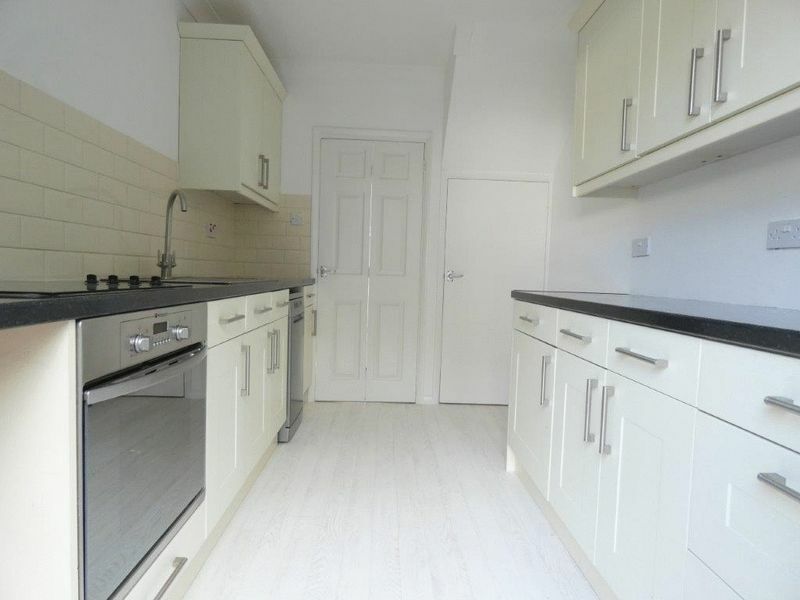 An immaculately presented newly refurbished three bedroom end of terrace house in the sought after South Canterbury location within easy walking distance of Canterbury City Centre. 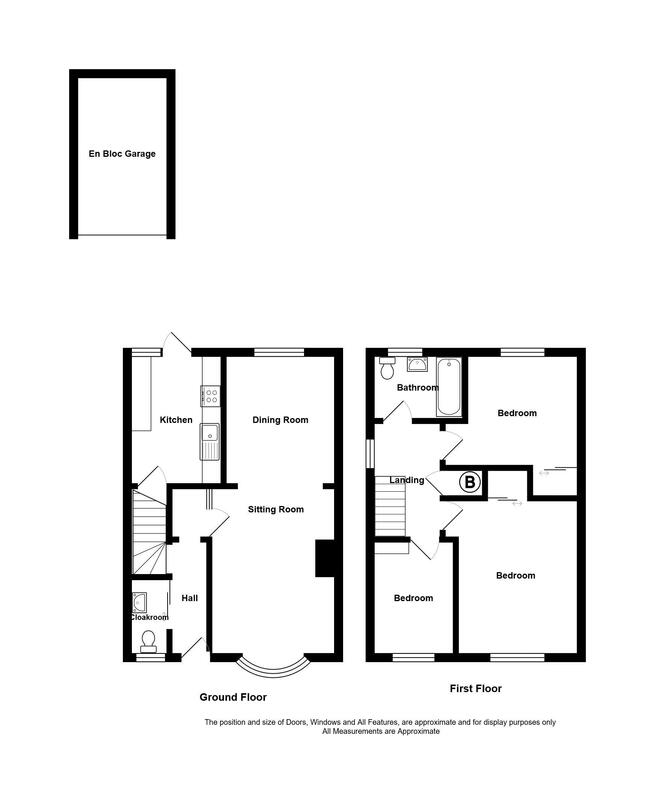 The accommodation comprises: a large open plan living room/dining room, downstairs cloakroom, fitted kitchen with some built in appliances. 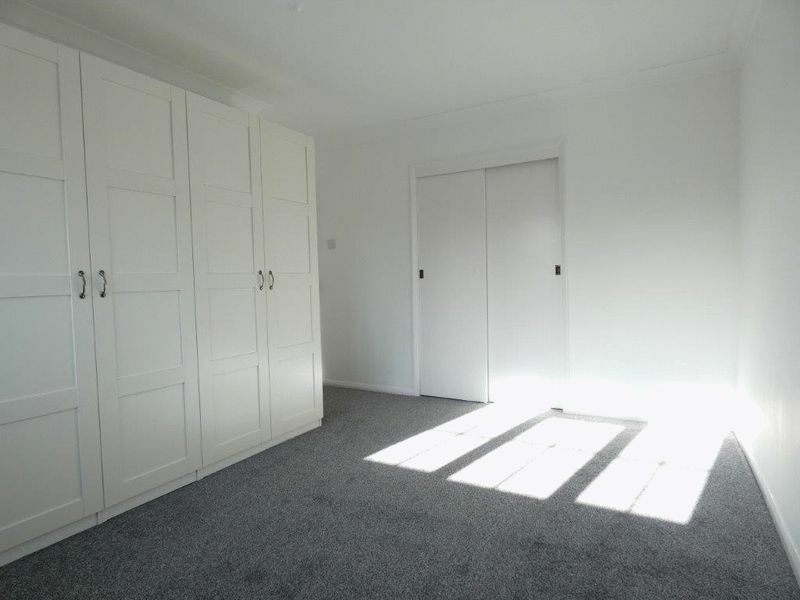 On the first floor there is the master bedroom with a range of freestanding wardrobes and fitted wardrobes. 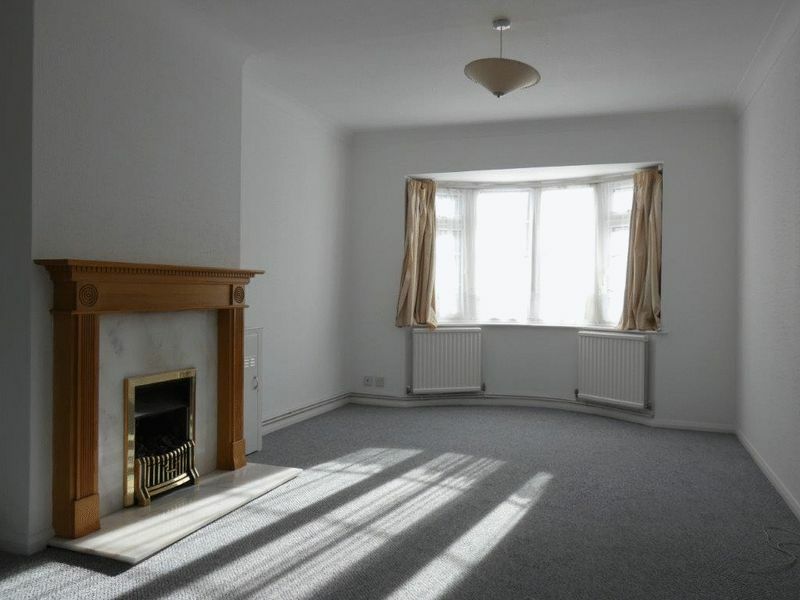 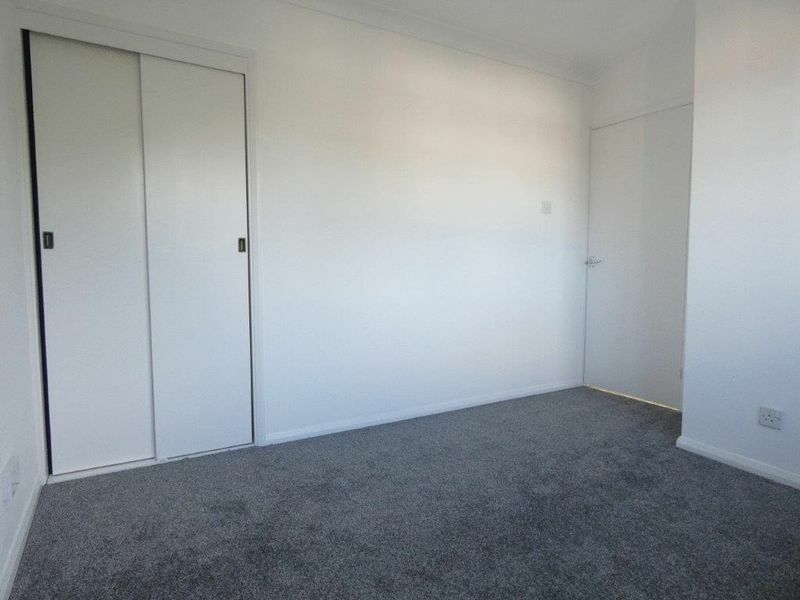 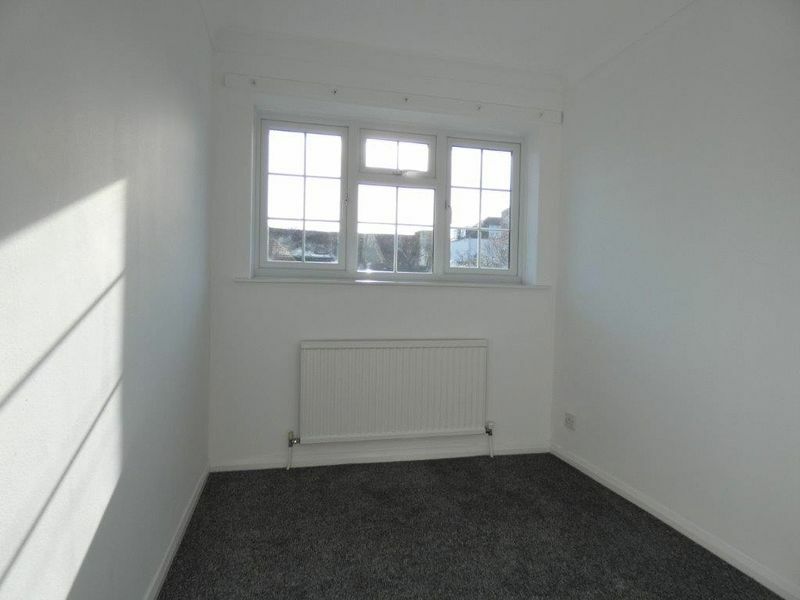 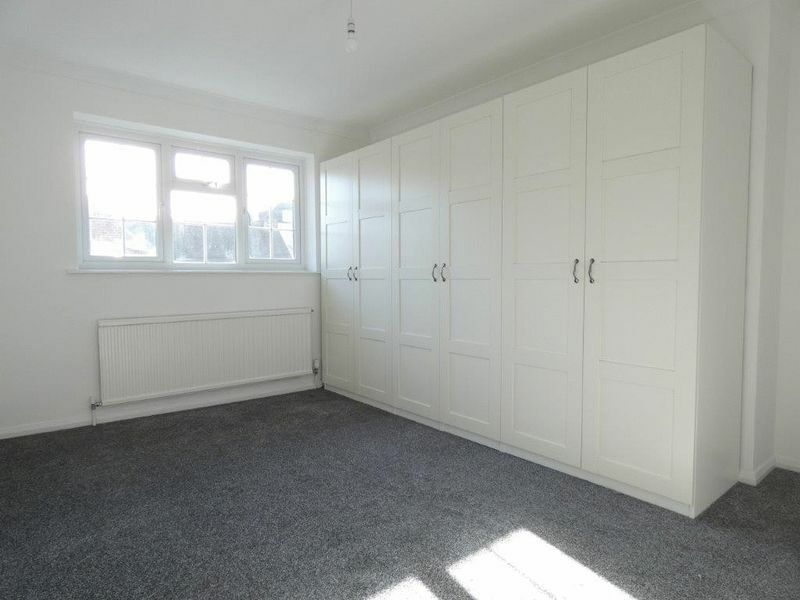 A further second double bedroom with built in wardrobes and a large single bedroom. 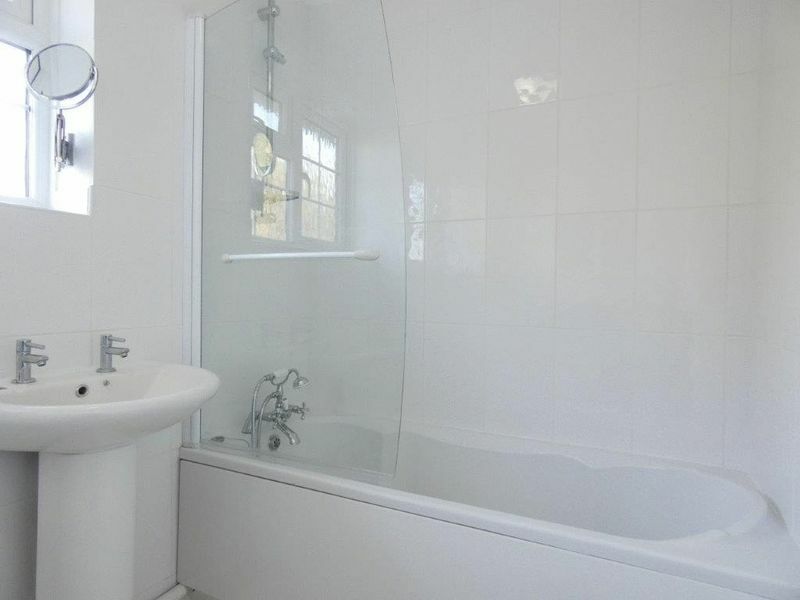 There is a family bathroom with shower mixer and shower screen. 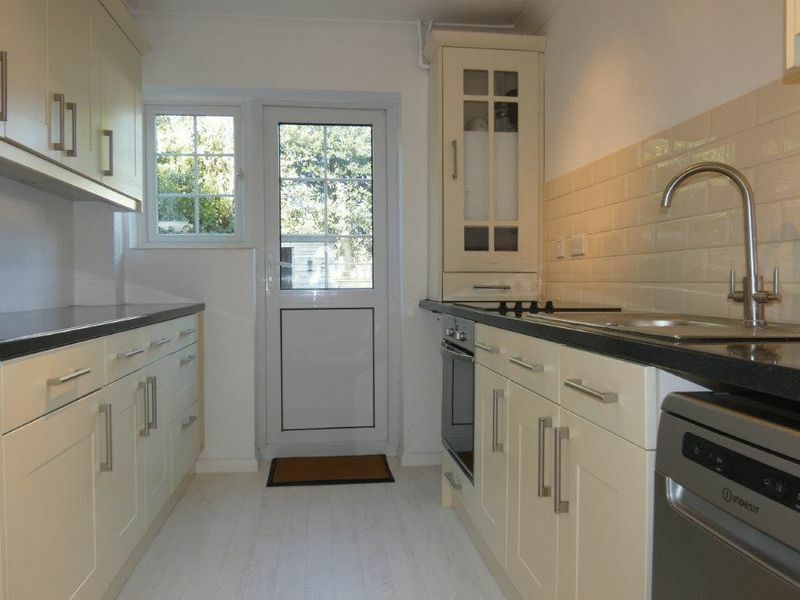 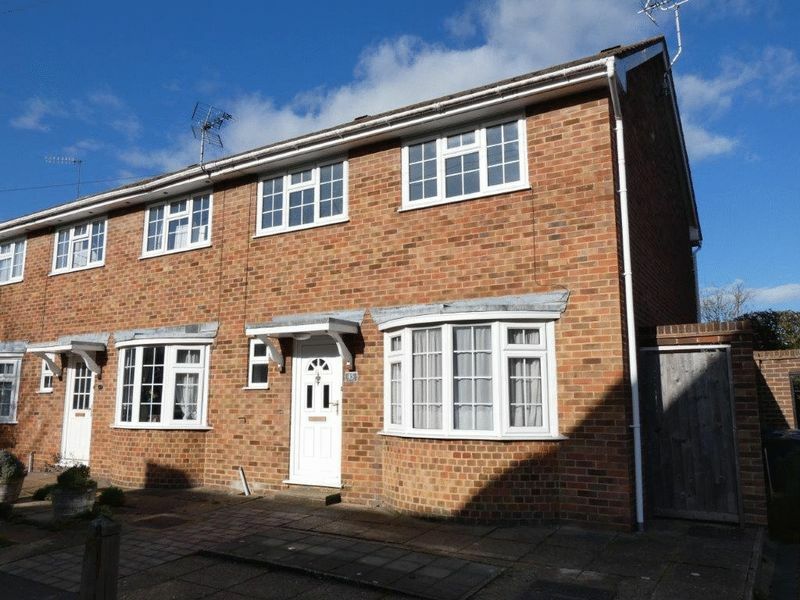 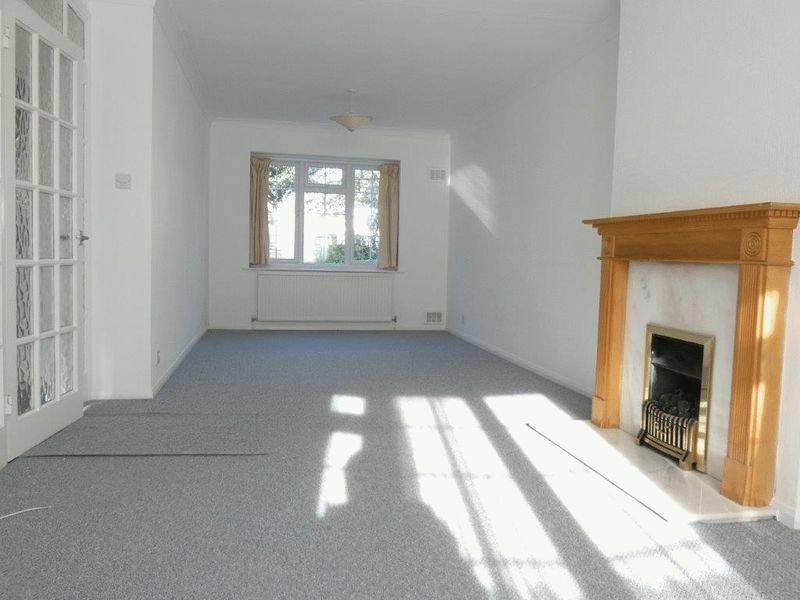 The property is fully double glazed and has gas fired central heating. 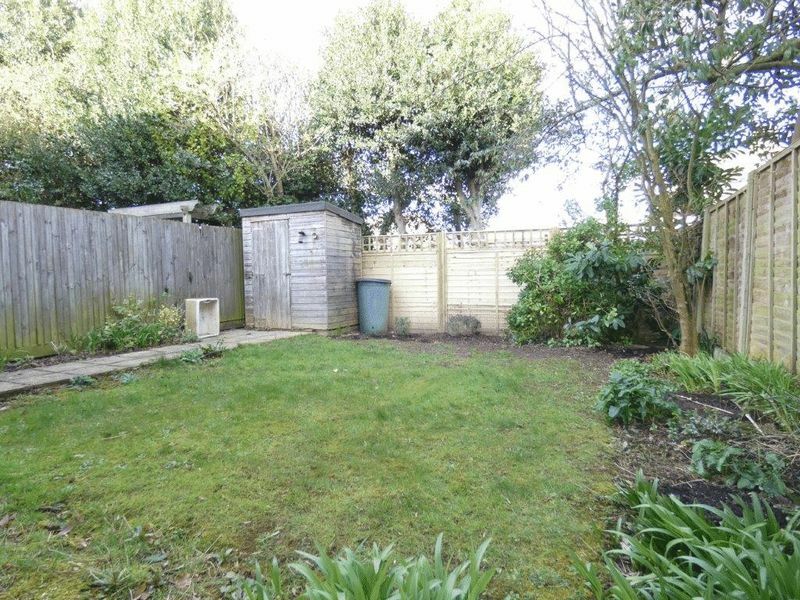 There is an attractive fully enclosed garden to rear mainly laid to lawn with mature shrub and flower borders and a small timber shed for garden tools. 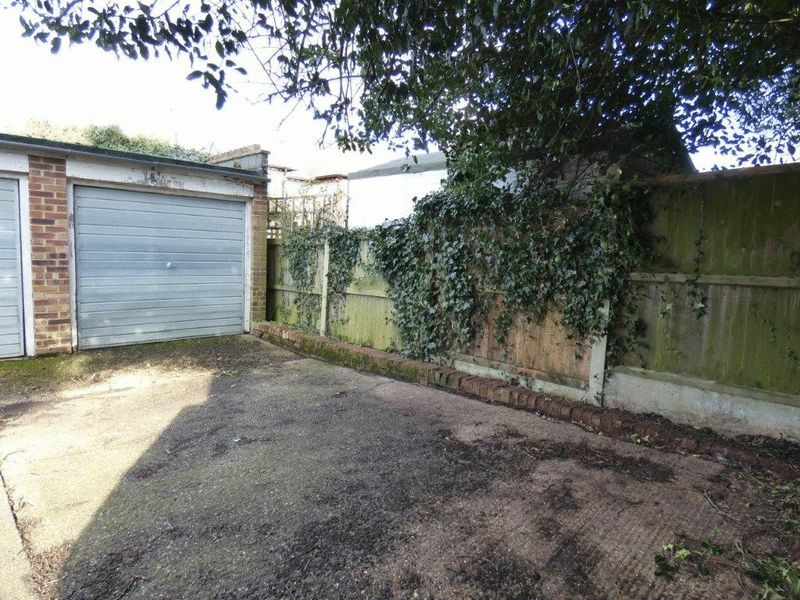 Adjacent to the terraced houses there is a single garage en bloc which allows for off road parking for one vehicle with the potential to park a small vehicle in front of the garage.